Finally! Google came up with three surprises to blast your head with mind blowing gadgets and technology. 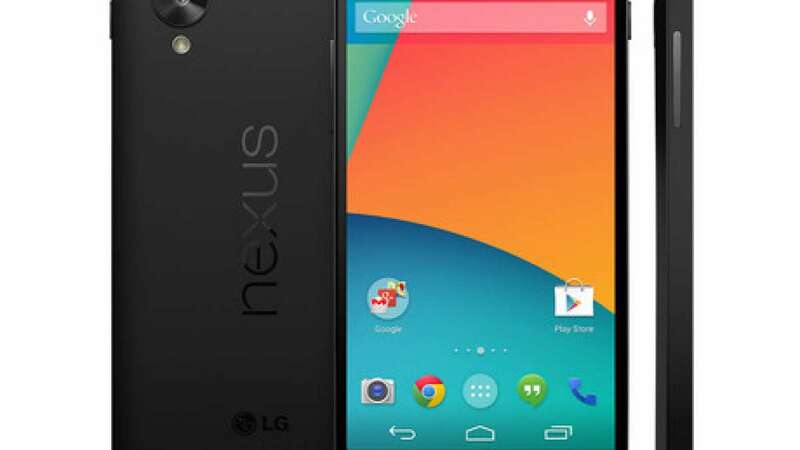 The company also launched a brand new version – named Lollipop. The US tech giant also announced innovative streaming media player for music, movies and videos. All this can be clubbed together and connected with Android TV for a high-end experience. As per Android website, "The songs, photos, apps, and even recent searches from one of your Android devices can be immediately enjoyed across all of your Android devices." The media player will deliver video apps to a television screen for consumers looking to supplement or go without cable or satellite. Some of the apps included on the player are Netflix, Hulu Plus, the Food Network, Pandora and Huffington Post.